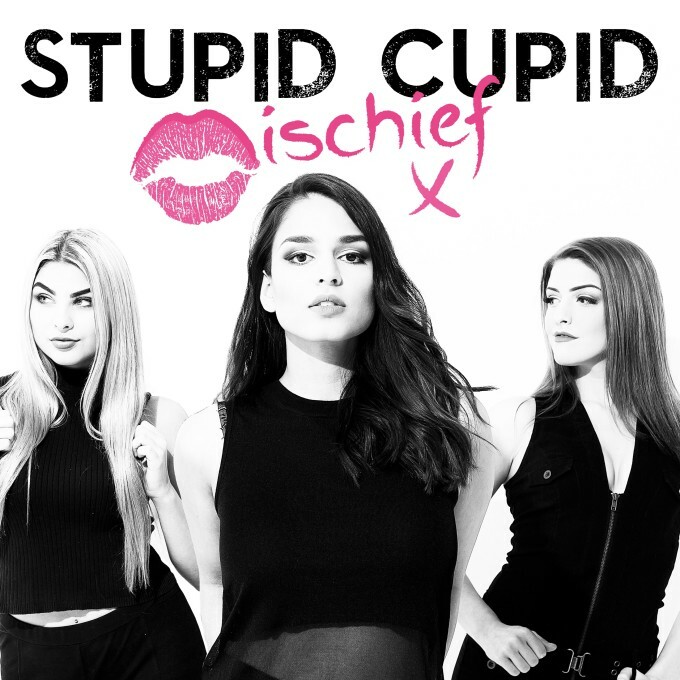 Aussie girl group Mischief has undergone a little line-up refresh over the summer period, losing member Nicole Blair and forging ahead as a three piece (Chevonne Nell, Rachael Steel and Eesha Hunjon). The first fruit of their trio labours is their new single ‘Stupid Cupid’, an energy-packed three and a bit minute pop stomper that shows the ladies aren’t afraid of having a little bit of fun. And the video follows suit, with Chevonne, Rachael and Eesha hamming it up for the camera in sumo suits and fake moustaches, while sporting heart-shaped metallic balloons. It’s refreshing to see a pop group just going with it and having a little fun for a change. The single is due for release digitally on Thursday March 31.